Unified Communication-as-a-Service (UCaaS) provider, Access4, has entered the market in A/NZ with a view to support new channel partners in the region. The vendor claimed its objective is to provide an end-to-end, turnkey solution that incorporates voice, video, handset provision and access to a ‘carrier-agnostic national MPLS network. Specifically, the UCaaS solution incorporates Broadworks IP trunking and hosted voice with its solution, UC-One, that enables functionality for integration of desktop and mobile devices. 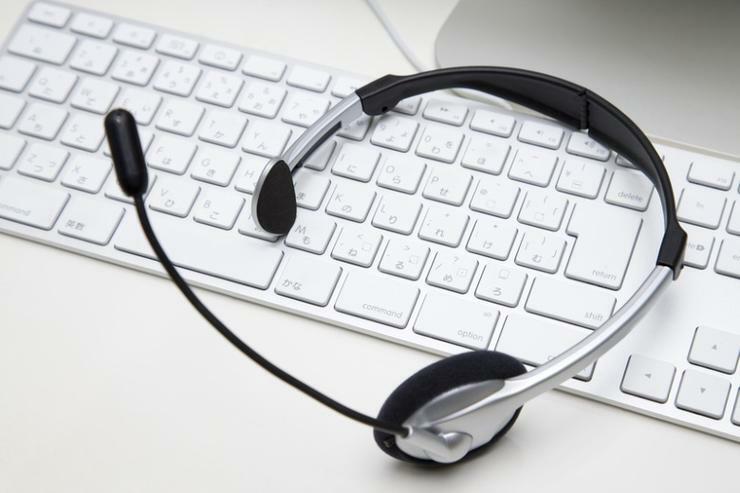 Additionally, the offering provides a contact centre solution, which is a Cloud-based hosted service for call centres. Access4 director of sales and marketing, Ruy Franco, claimed the vendor has established a business model purpose built for channel partners. Franco said the the offering allows partners to deliver customisable UCaaS solutions targeted at the mid-market which is not traditionally served well by larger service providers. Franco added that the company is looking to support its partners through the SASBOSS Web-based provisioning and service management portal. He said this will allow partners to manage services in real-time. “Virtually anyone can provision a service with little or no training,” he added.